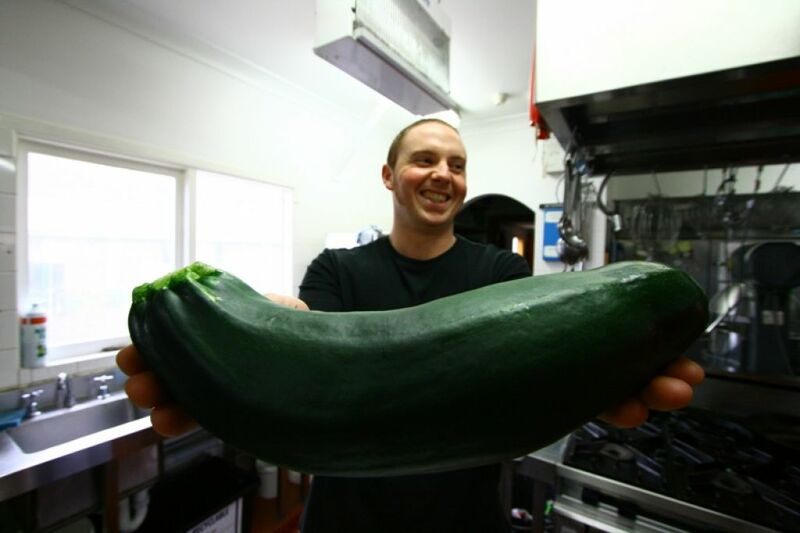 Home » food » You Know What You Can Do With That Giant Zucchini? You Know What You Can Do With That Giant Zucchini? Only Hungarians Know The Answer to This One…. Follow the instructions at Kalyn’s Kitchen, complete with photographs to help you come up with a perfect tökfőzelék. Even if you can’t pronounce it, you’ll have no trouble eating it. This entry was posted in food and tagged hungarian, paprika, zucchini. Bookmark the permalink.